A unique building, originally a private house, it became a bishop’s residence and later a convent and for the past 150 years, a hotel. 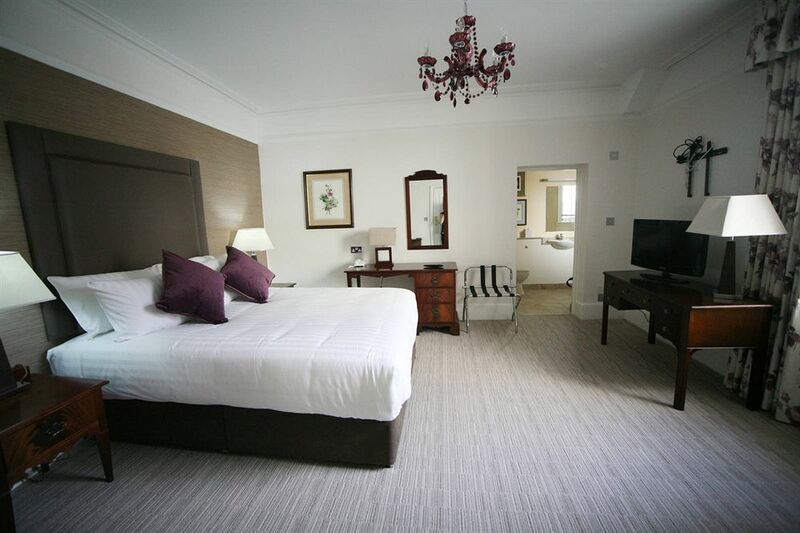 The hotel is situated in a prime location in the heart of Winchester. A short walk from the train station and boasting 2 car parks the hotel offers 81 bedrooms, all with en-suite bathrooms, complimentary tea tray, digital television, hairdryer and trouser press. 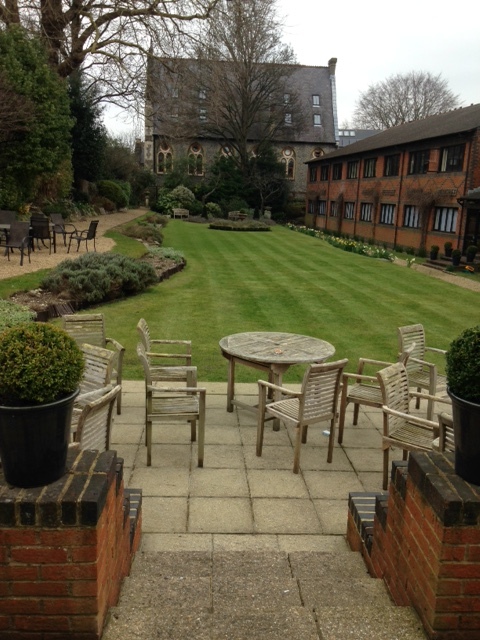 The Conservatory Restaurant and bar both overlook the pleasant garden and terrace. Open all year for overnight stays, dinner-inclusive breaks, festive breaks and everything in between. 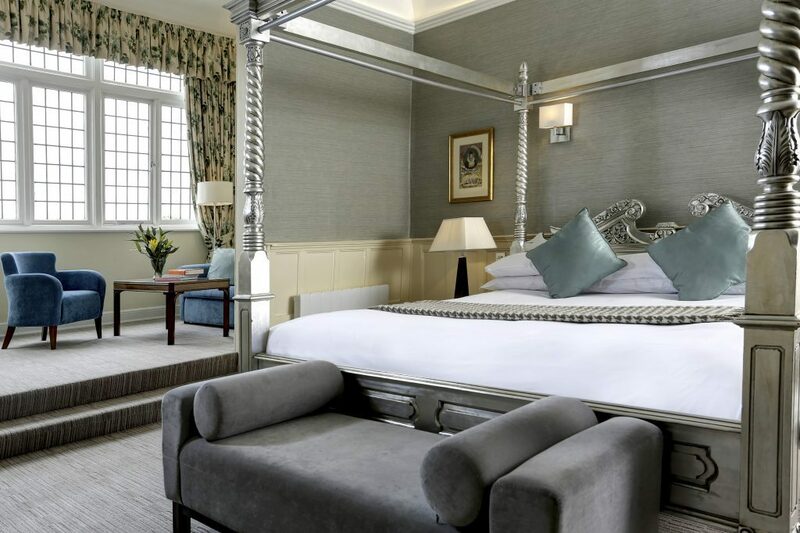 A city centre hotel with a country house feel. The Winchester Royal Hotel is the perfect place to stay whilst exploring England’s ancient capital. Please note that there is a £10 charge per night, per car for parking in the hotel car park. The Broadway to King Alfred’s Statue, bear left into Eastgate, continue round one-way system into Friarsgate and onto St Georges Street. Then second right into St Peter Street. The Winchester Royal is on the right. By public transport: The Winchester Royal Hotel is within easy walking distance of both Winchester train and bus station.